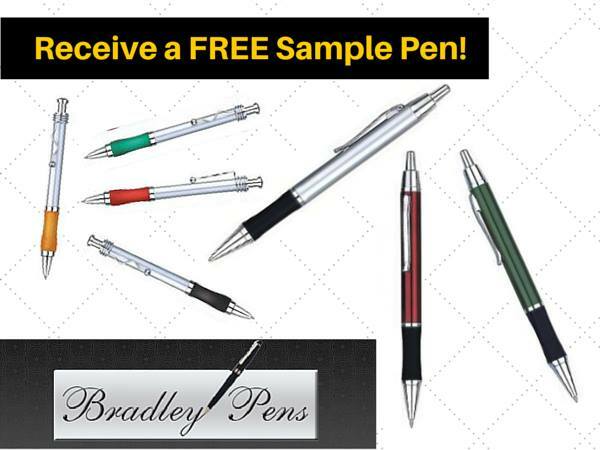 Request for your FREE Pen Sample from Bradley Pens now. 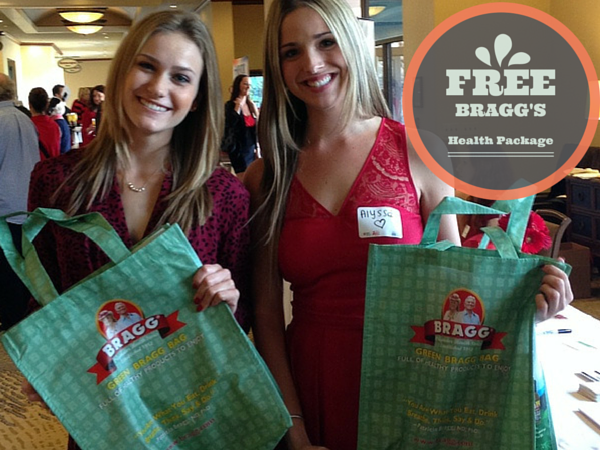 Click to get started. 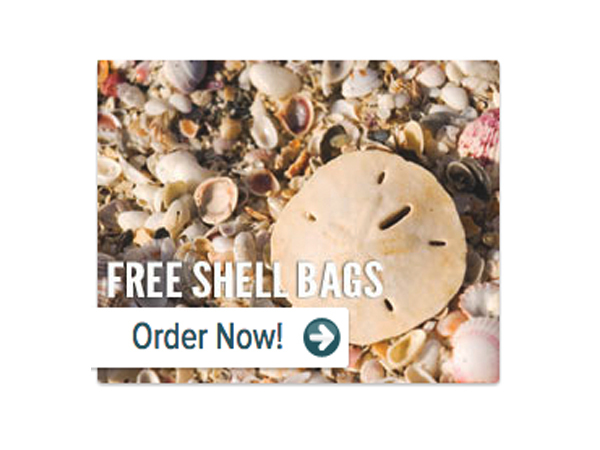 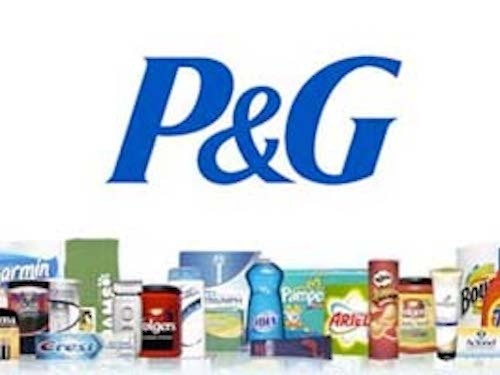 August 12, 2015 @ 8:30 p.m.
Sign up to receive a free shell bag! 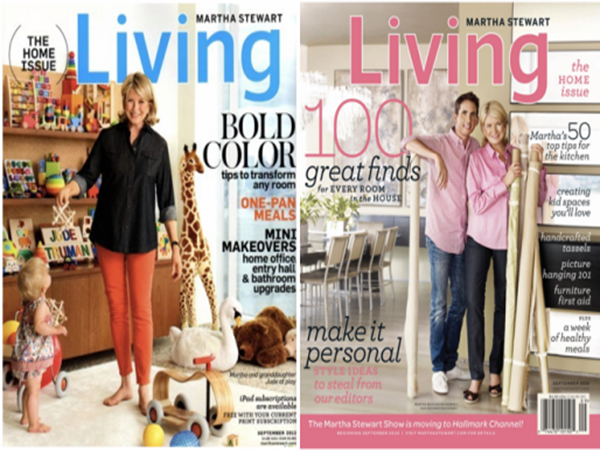 March 01, 2015 @ 8 a.m.
RewardsGold is offering a FREE 1-Year Subscription to ‘Martha Stewart Living’ Magazine! 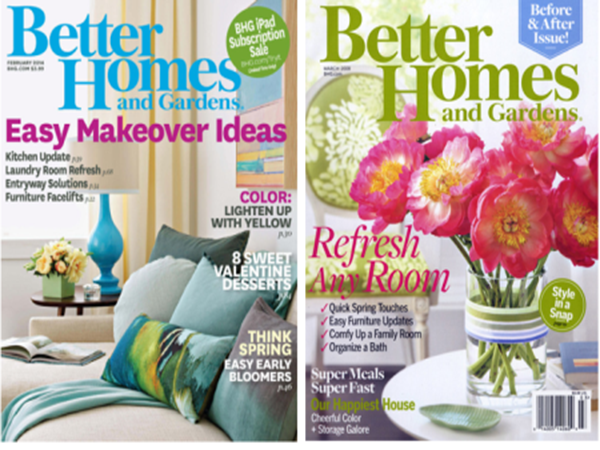 February 07, 2015 @ 6 p.m. 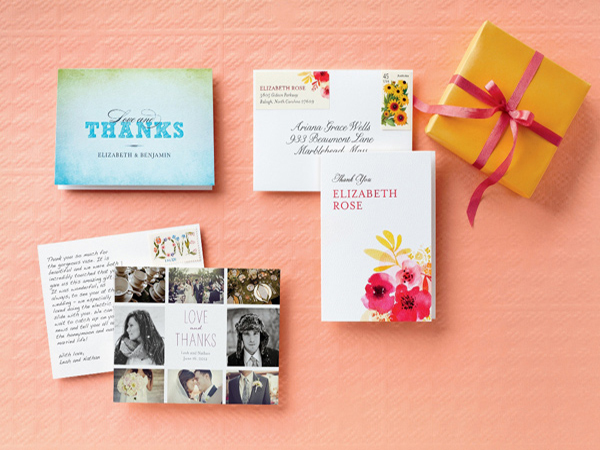 Enjoy 8 FREE Wedding Invitations from Wedding Paper Divas!